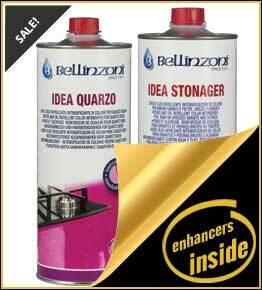 Bellinzoni Stone Enhancer Sealer IDEA RAPID COLOR: IDEA RAPID COLOR is a product specifically studied to protect, enhance color and give an antique look to very absorbing stones, i.e. Sand Stone, Limestone, Pietra di Lecce, Pietra di Vicenza, etc. CRISTADUR Crystallizer Extra Hard. 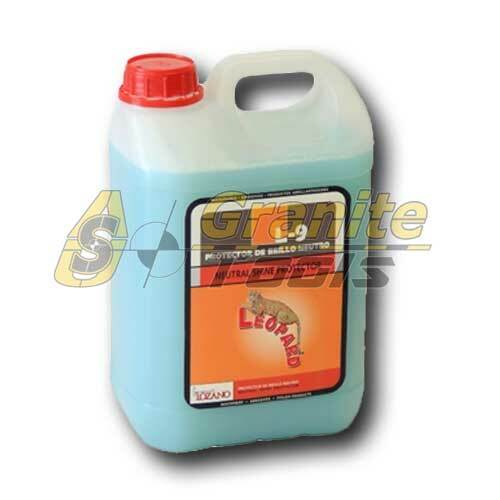 Its main features are: Terrazzo, limestone and marble crystallizer specially formulated for the vitrifying and maintenance of all type of surfaces that contain calcium carbonate. 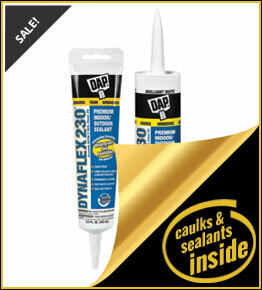 DAP 100% Silicone Window, Door and Siding Sealant is an all-purpose, 1 component acetoxy cure sealant. 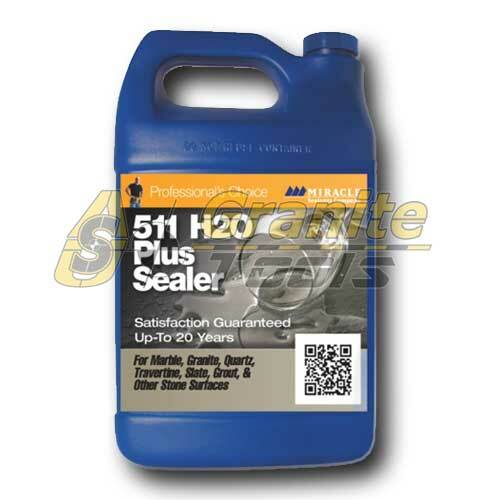 It provides a watertight, flexible seal that won't crack, crumble or shrink. 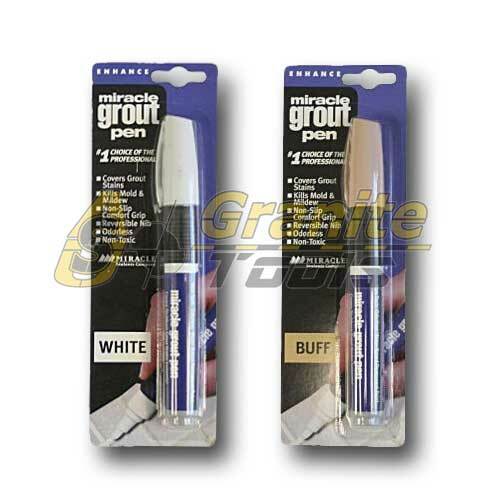 It is ideal for caulking and sealing around windows, doors, siding, trim, gutters, vents and molding. GLAXS Bi-Componet Transparent Resin :Glaxs is a new generation bi-component resin with zero yellowing to the sun and UV rays. Large Hydrophilic Yellow Sponge made of an hydrophilic foam rinses, cleans and stays soft made semi-porous for good scrubbing action and thanks to its design it can hold much more water than other sponges in addition its rounded corners will not mar or gouge grout joints and it will not dry out. 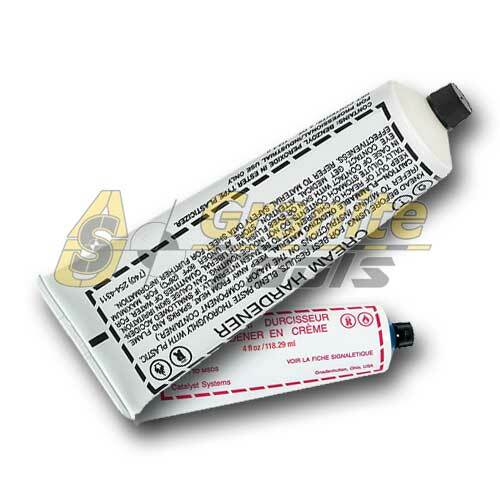 (Oderless Fluoropolyner) Special formulation for Marble and Granite. 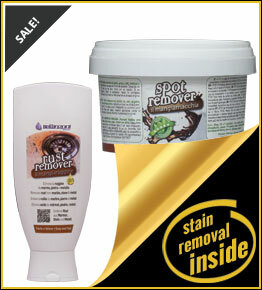 Cleans and Polishes in one step. 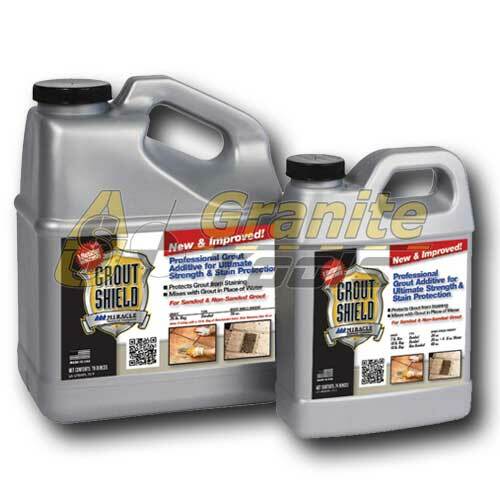 Best product for maintenance, preservation and protection of countertops and vanities. Renews polished surface. 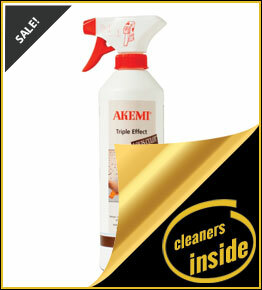 Protects against fruit juice, alcohol and other staining liquids. Do not use on floors, may be slippery. 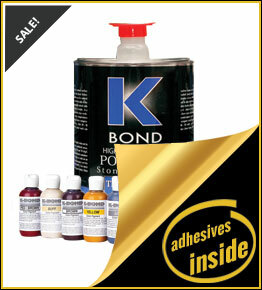 K BOND Polyester Adhesives are Extremely light colored, and easily fills, bonds and laminates all types of stone. Pink Crystallizer. 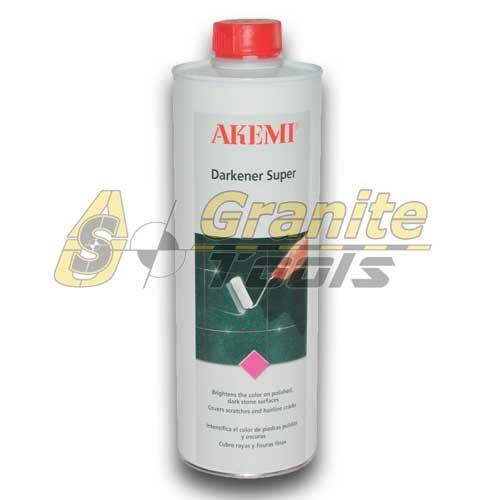 Its main features are: Terrazzo, limestone and marble crystallizer specially formulated for vitrifying big surfaces. 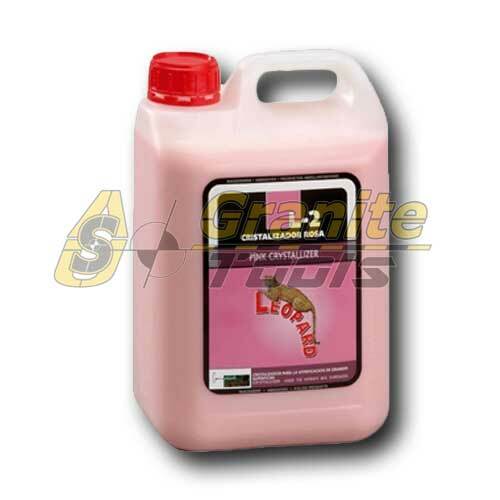 No Slip Crystallizer. 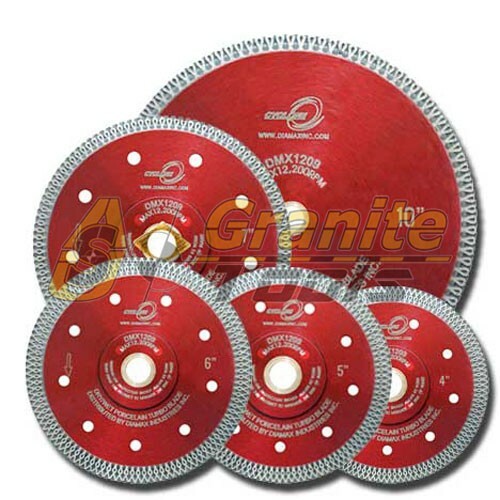 Its main features are: Terrazzo, limestone and marble crystallizer specially formulated for the vitrifying of all type of surfaces that contain calcium carbonate, such as marble, terrazzo, hydraulic floor, etc. 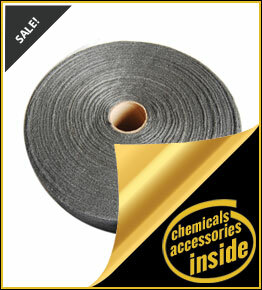 It is recommended in surfaces with a high traffic and risk of slip, such as residences, hospitals, schools, etc. 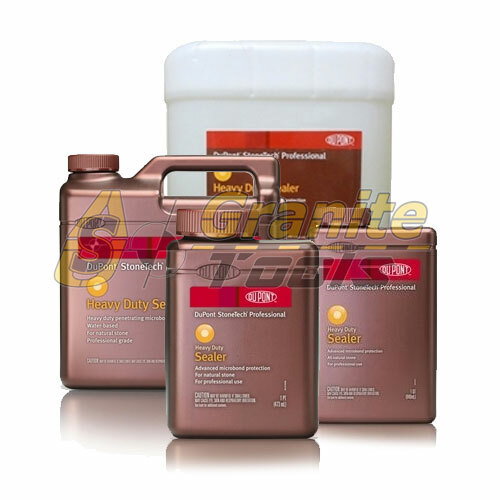 Yellow polishing powder For: marble, terrazzo and limestone. 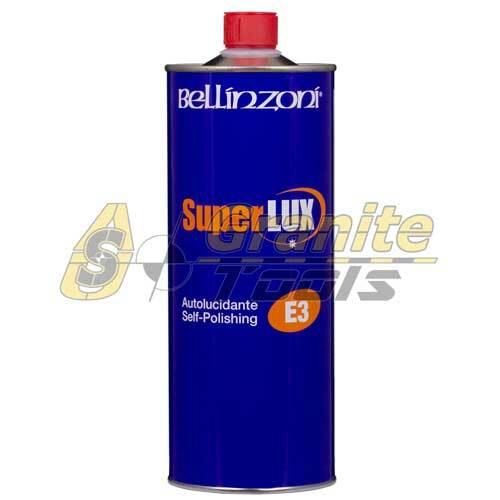 It provides the surfaces with a high level of shine. It is alternative or complementary to the liquid crystallizers. 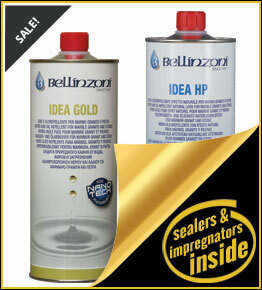 Antislip Polish. 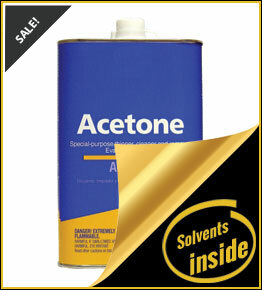 Its main features are: Emulsion made of waxes and resins formulated for the maintenance of all types of surfaces. 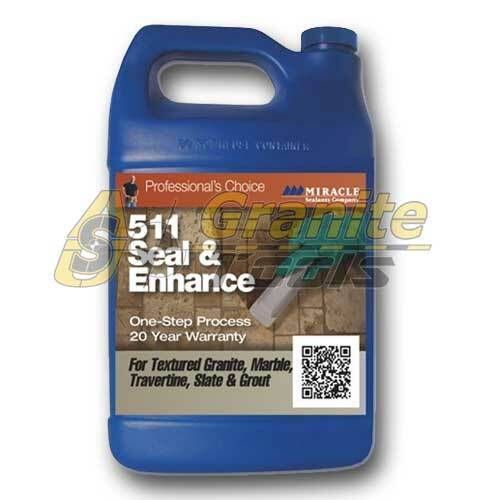 This product is highly resistant to intense traffic and when it is applied seals, polishes and gives friction. 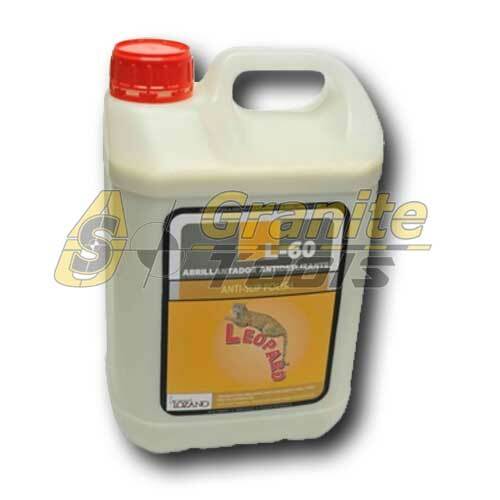 L-9 Neutral Shine Protector 5L Concentrated cleaner specially formulated for the maintenance and conservation of crystallized or polished surfaces. 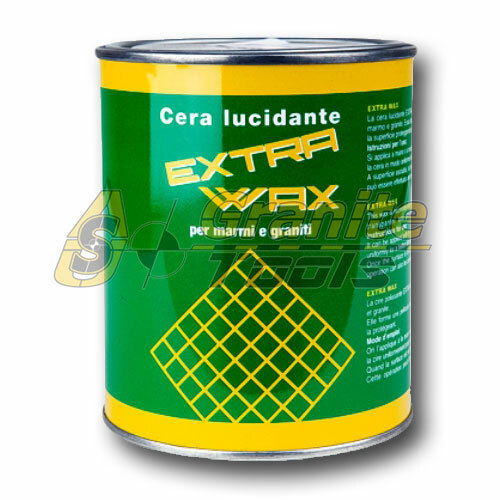 Its daily use provides the necessary cleaning to all type of surfaces, taking care of the original shine and highlighting the colors. 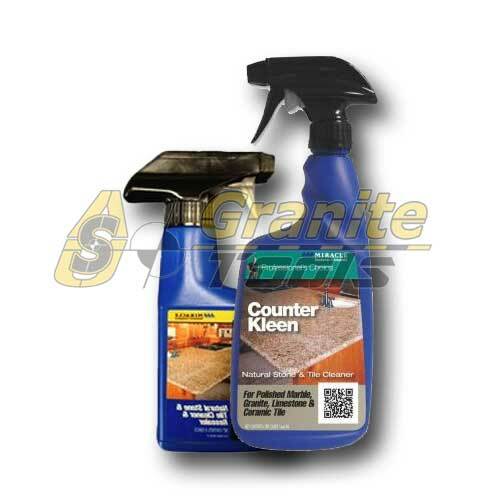 Special formulated Diamond Compound Wax bars with formulated compound agents to Polished Edges of All stone and Concrete countertops. 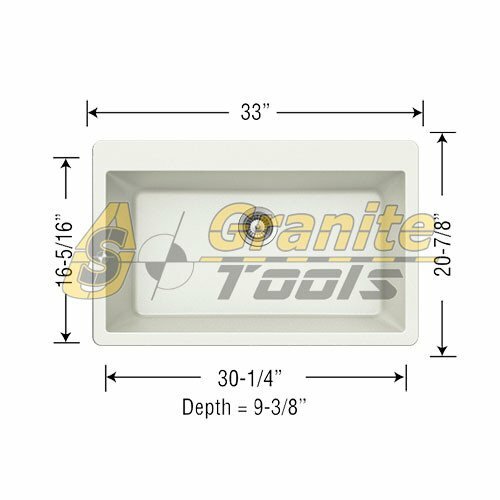 These Bars can produce a higher quality polish than Buff Diamond pads Use the white polishing bar to polish Marble. 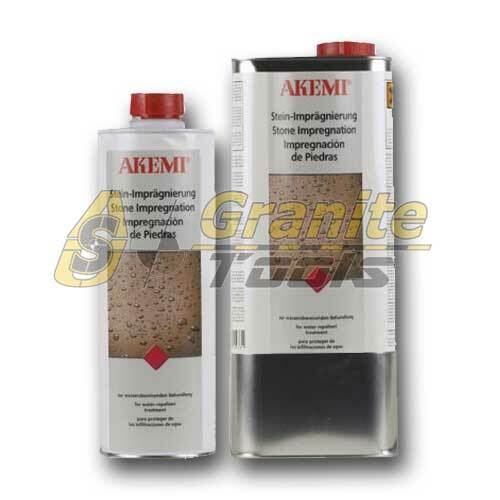 For use with polishings bars and powders Available sizes: 3", 4" and 5"
The fantastic Stone Plus Polyester Adhesives easily fills, bonds and laminates all types of stone, it is coming in two more colors BUFF, and WHITE specially designed for granite and travertine colors . 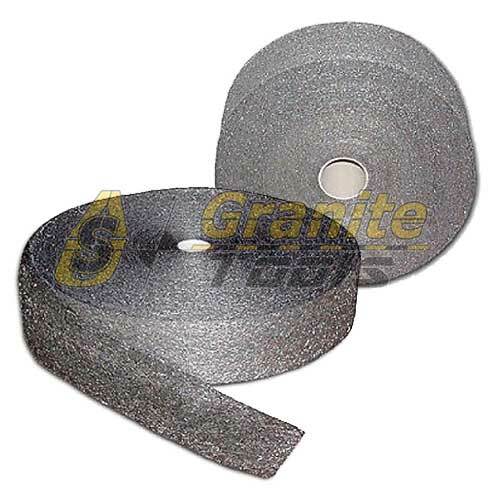 Stoneway Tefill kit by Tenax USA is a dual viscosity stone repair kit. 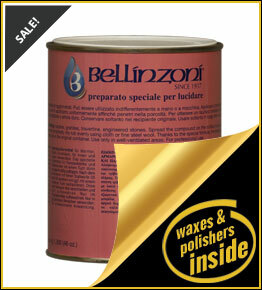 Tefill dries in under a minute and leaves a polished finish on stone.